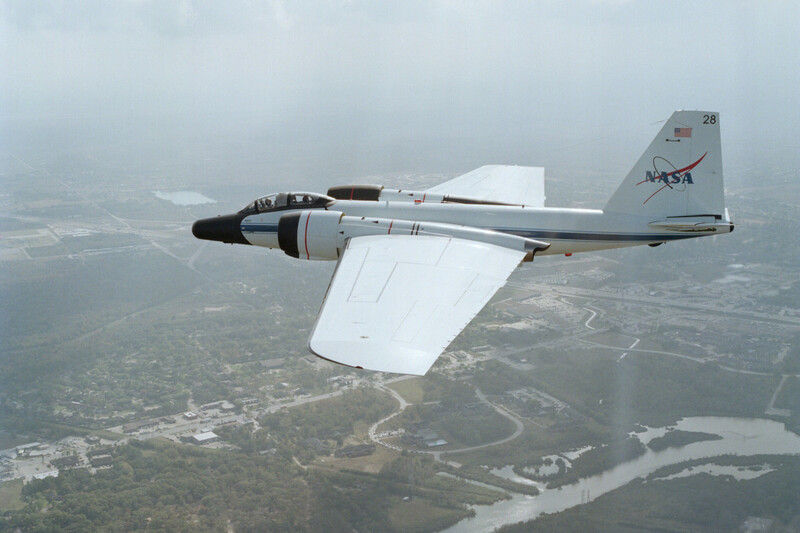 NASA says the three WB-57s will take a historic photo while flying in formation. The trio of WB-57s will take a historic photo flight in formation around the Greater Houston area. 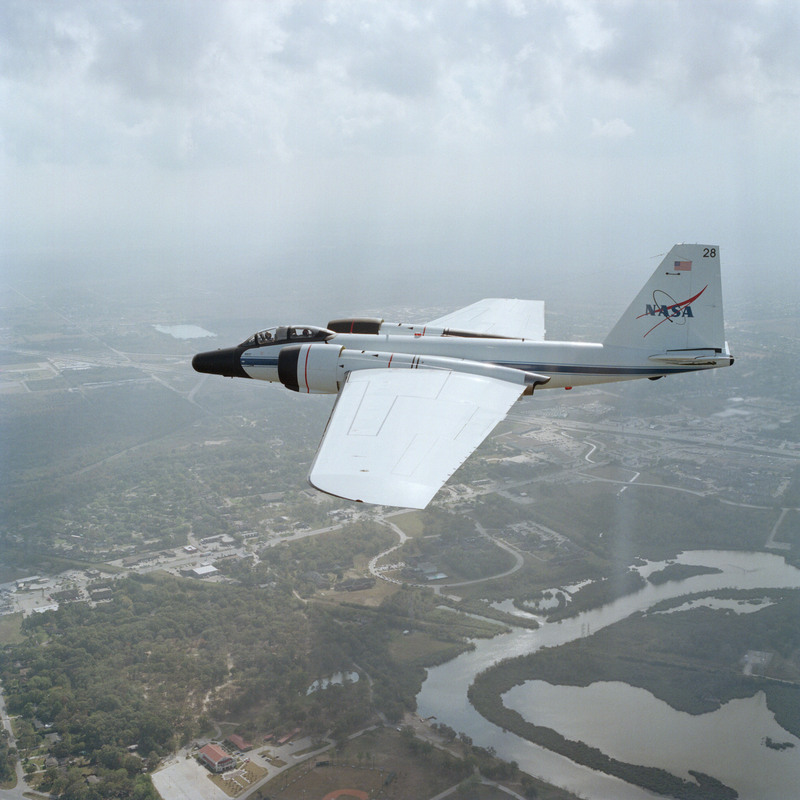 The National Aeronautics and Space Administration (NASA) will be flying a trio of WB-57s around the Greater Houston area on Thursday, November 19th. So don’t be alarmed if you see the planes flying lower than usual or in formation — it is planned, intentional, and as NASA says, historical. These pilots also fly over weather systems to collect information for forecasters from NOAA and the Naval Research Laboratory. NASA encourages people to photograph and post images and video of the aircrafts on social media using the hashtag #WB57.